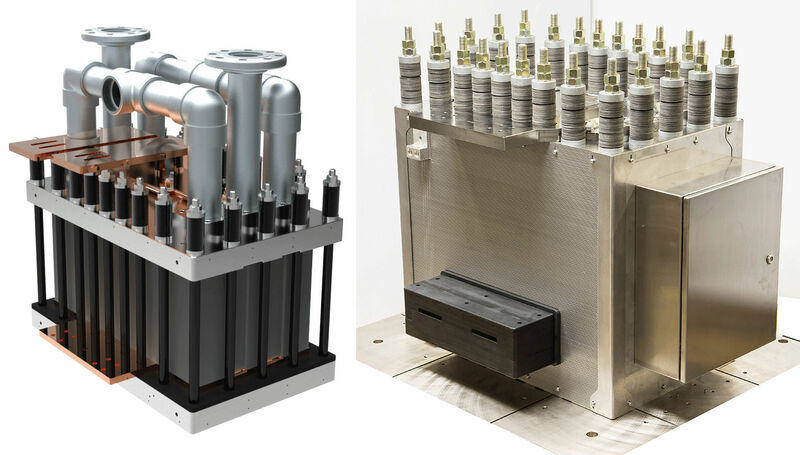 Hydrogenics is pioneering Power-to-Gas—an innovative energy conversion and storage solution using electrolysis. It integrates renewable sources of generation, converts surplus electricity to produce hydrogen or renewable gas, and leverages the attributes of the existing natural gas infrastructure. Power-to-Gas is a highly effective way of integrating renewables. It can provide a rapid, dynamic response to the Independent Grid Operator’s signal to adjust to the variations in renewable generation output. The siting of a Power-to-Gas facility is not restricted to any geologic formation as it can be deployed wherever the power and gas grids intersect. It is a scalable technology. Power-to-Gas provides the unparalleled energy storage capacity in the TWh range—seasonal storage capability. It can charge energy several days, or even consecutive weeks, without needing to discharge the stored energy. Unlike other energy storage technologies, Power-to-Gas provides the means to both store and transport energy. By storing hydrogen or substitute natural gas in the existing natural gas pipeline network and associated underground storage facilities, the stored energy can be discharged where and when it is needed most. This results in a higher overall integrated system efficiency.